Luna was rescued after thrown in a lake by terrible people, she was so frightened that she ran to the highway and almost got hit by car. A good samaritan stopped traffic and saved her and called our rescue to take over and find her a loving home. Luna is currently very healthy and well. She was adopted by a man that travels a lot, lives alone and has not time for her. She needs a new home with lots of love. She is vaccinated, spayed and fully vetted. She is a very sweet obedient dog, you will fall in love with her when you meet her. She is loyal, affectionate and good with kids, people and most dogs, it would be best a home with no cats. 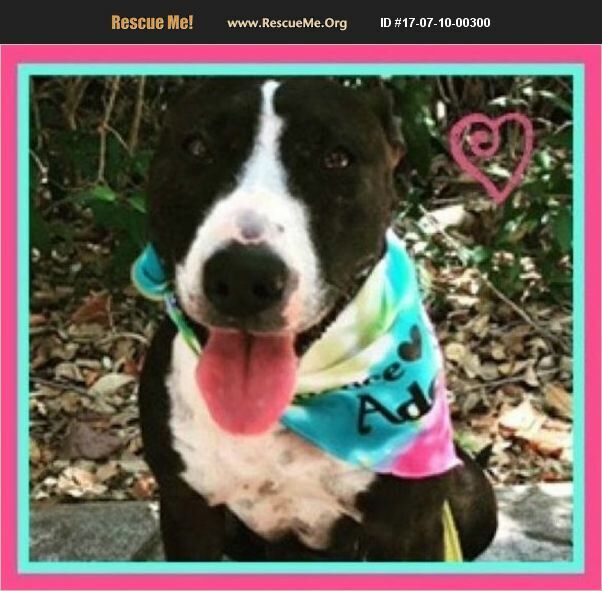 If you would like to adopt Luna please call 786 368-8005 or email furangelsrescue@gmail.com An application filled out, a home visit and donation are required for adoption. Thank you.